THIS CLASS IS PERMANENTLY CLOSED - NCARB HAS SWITCHED OVER TO THE ARE 5.0 TESTING SYSTEM THAT DOESN'T HAVE ANY VIGNETTES. 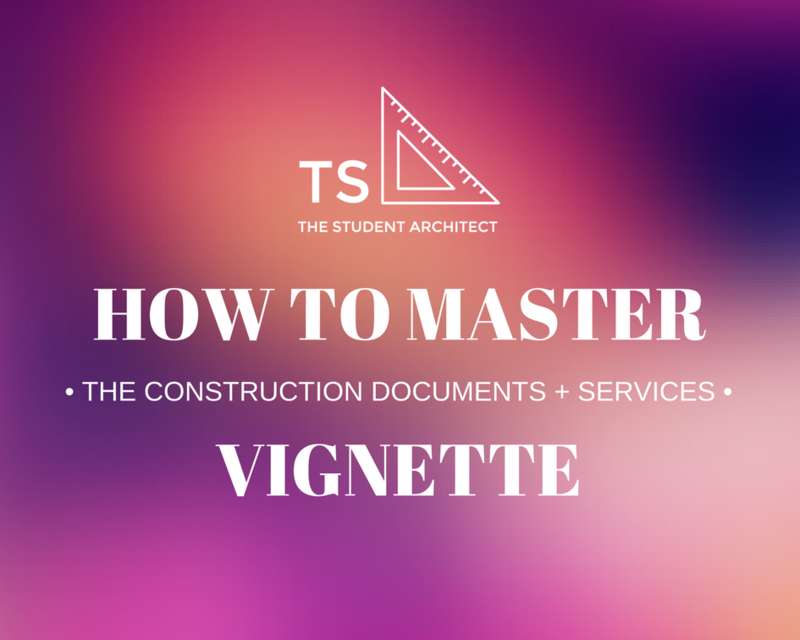 don't let the vignettes prevent you from getting your architecture license! I've heard so many times from friends and coworkers that the vignettes are just too hard. It's true that the vignette software is difficult to use at first and lacks all of the functionality that we have come to expect with our architecture software, but that's exactly what NCARB wanted. The vignette software was created with the idea that no one should have an advantage over anyone else. The archaic software is a learning curve, but if you take my class you will be confident in using the software and solving the vignette with plenty of time to spare. We'll go step-by-step through the entire process, all the way from opening the program on your computer to solving the vignette. Copyright © 2019 The Student Architect. All rights reserved.